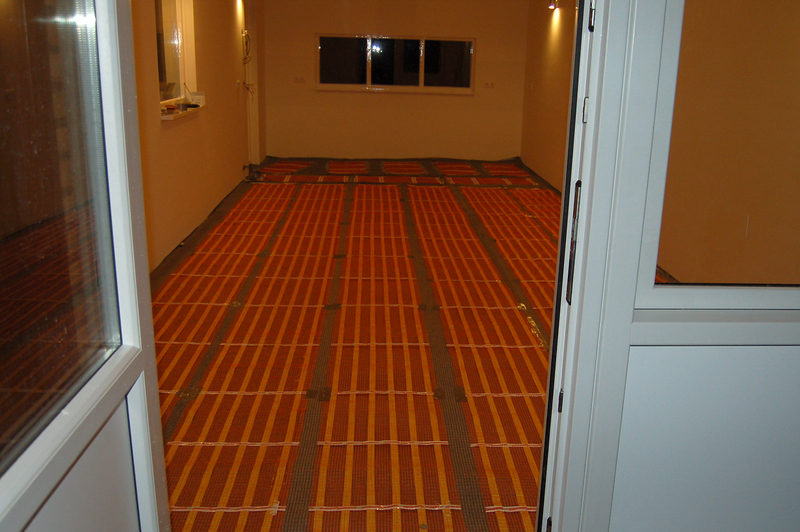 Infrared heating: the most efficient floor heating worldwide! Living Heat is the most energy efficient floor heating in the current market. In contradiction to other heating systems, Living Heat directly generates a radiant heat resulting in a reduced heat loss compared to other systems. The reduction on energy consumption can run up to 35%. Living Heat does not use the air or floor as primary heat-transfer medium, its heat is instant. 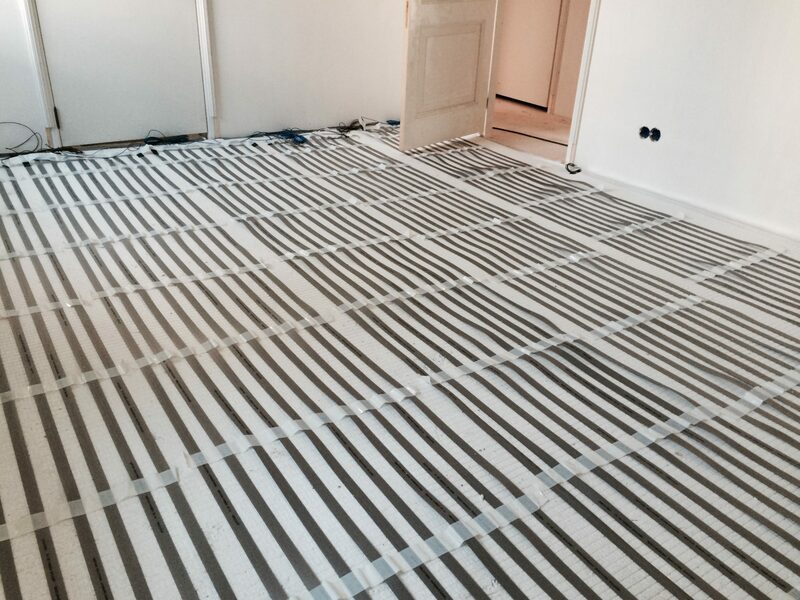 Living Heat floor heating can be applied under any type of flooring: under laminate, tiles, carpets, wood, PVC etc. 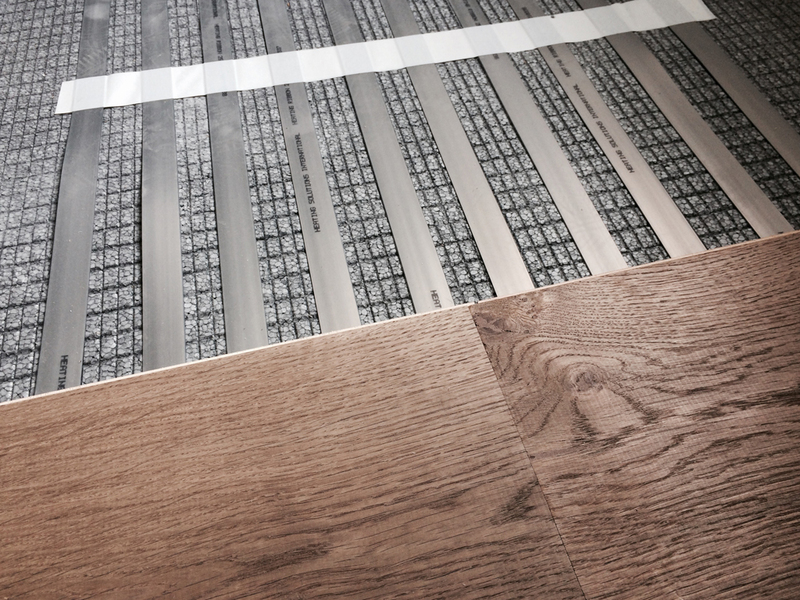 There is no need for demolition work; the ultra thin heating mats can be applied on the existing floor. An ideal solution when the construction height is limited. 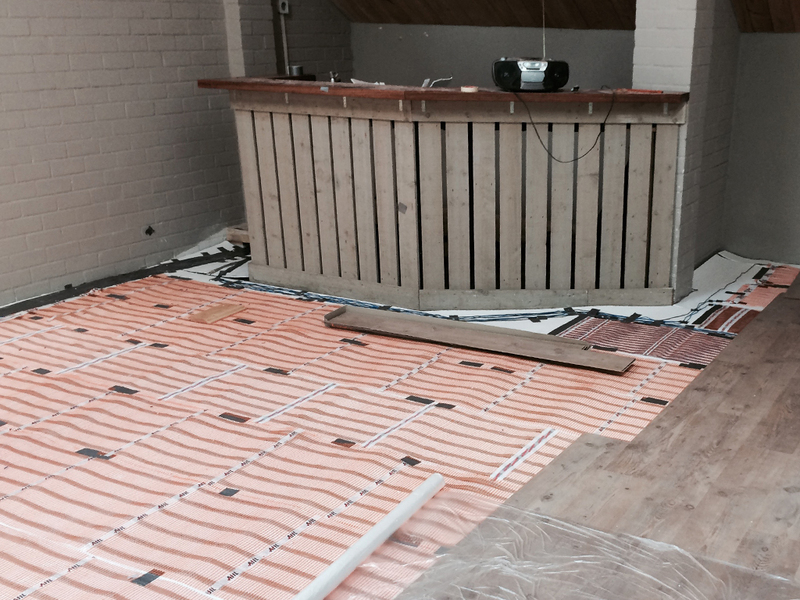 Only 80% of the floor surface needs to be covered with the heating mats to achieve the best result. HSI offers a sustainable heating alternative which is not only more energy efficient than gas CV installations but which can also be fully powered by renewable energy. From now on residential homes, listed buildings, holiday lets, wellness centres, health care institutions, shops, hotels and sports facilities can be – fully energy neutral – provided with an optimal comfort.